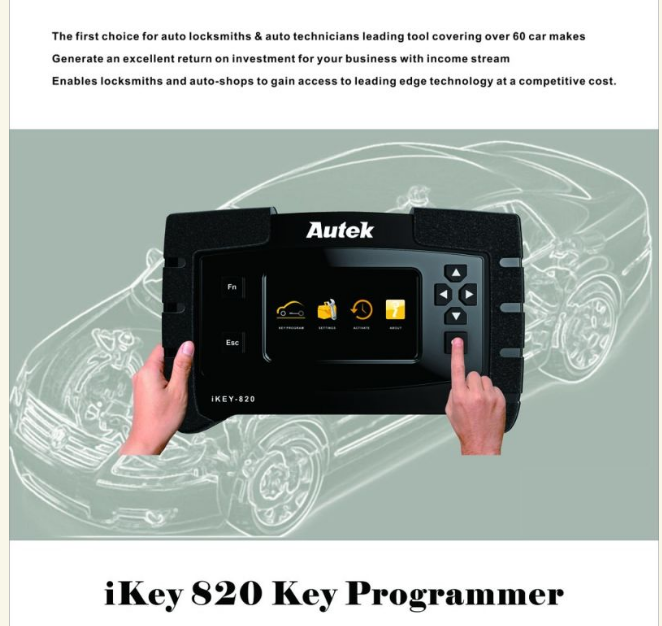 Autek IKey820 Key Programmer online update with free tokens, Ikey 820 Locksmith Tool covering over 60 car makers. 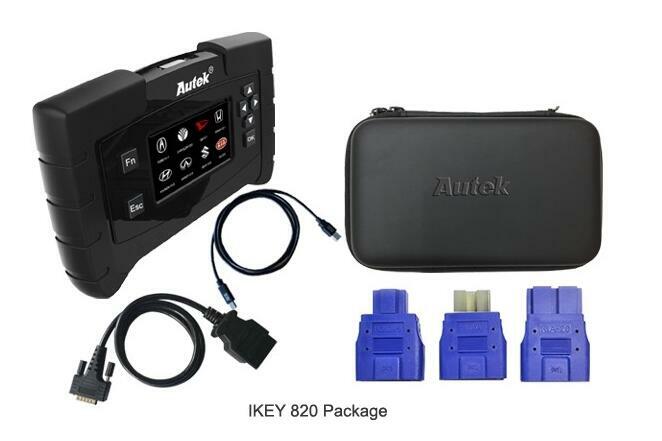 Autek Ikey 820 Universal Car Key Programmer working All by OBD, no soldering and EEPROM. 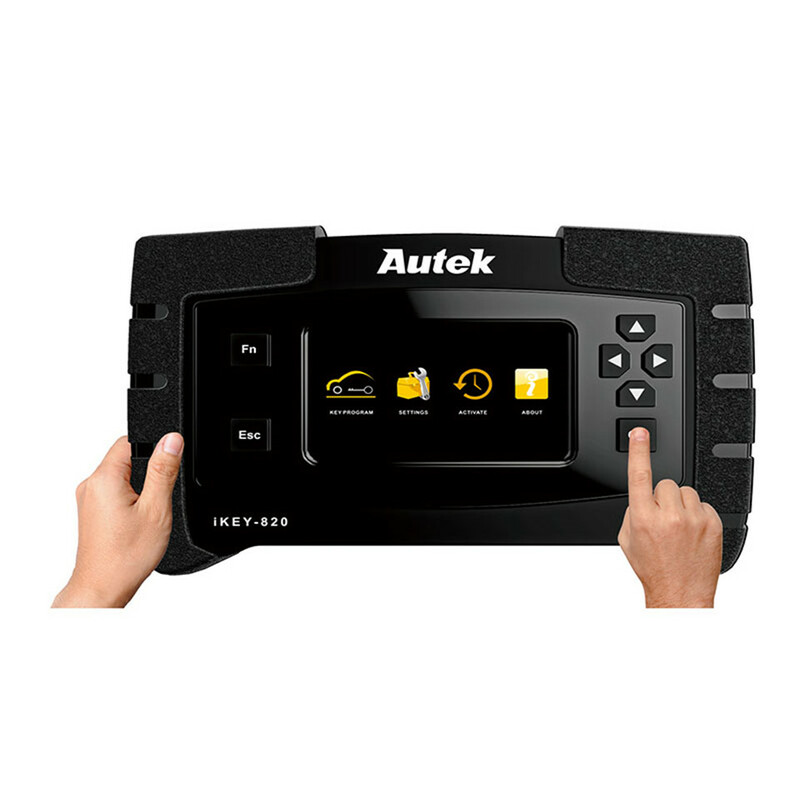 For Ford up to 2017, read Pin code, program keys and delete keys. - Bypass 10 min on most for Ford Models!